I am off to the East Coast on Friday for a few days and I’m gearing up for the cold. This SoCal girl isn’t used to temps lower then mid 60’s. I won’t be doing too much sight seeing or around the town kind of stuff so I’m all about the best ways to stay warm and cozy. I have found a few favs at Target that I wanted to share as we are all being able to finally bust out the boots and layers! And laying around the house in a cozy blanket just got way more fun. Yippee! I have to share with you the newest comfy pants I’m swooning over. I just bought them at Target and I’m going to go back and get a few more cause they are just that good. 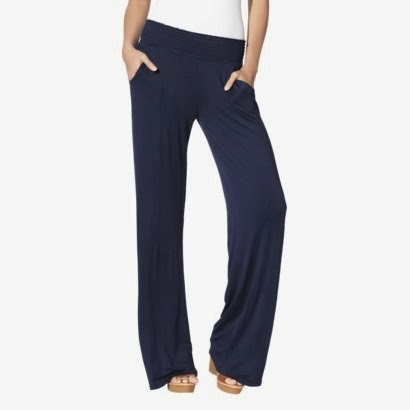 I’m 5’8″, so many comfy pant options are never long enough for my liking, so when I tried these on and they were…well, you bet I did a little happy dance. But if you are in search for a flattering, comfy pant in a few solid colors and some fun patterns, then go find this at your local Target. 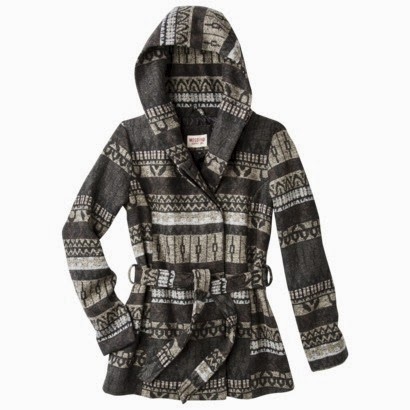 This jacket was crazy cute and cozy too, with a great hood. I liked that it strayed away from my many solid black coats. This jacket with jean and boots was just the right simple outfit. It made me look like I tried harder then I did. and my newest, favorite v-neck tee is also from Target. 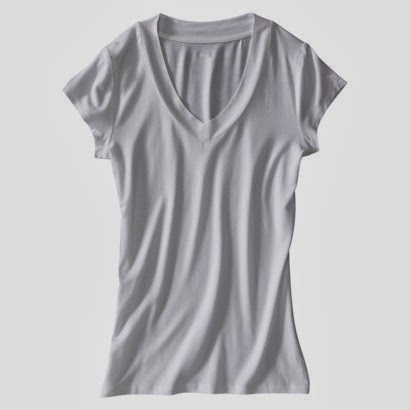 If you have been on the search for a good v-neck with the right amount of slouch. I suggest this one. I’m telling you, I’ve tried many v-neck and this is beyond my favorite. I’m very long-waisted and this tee is plenty long. It comes in a plethora of colors too. So ladies…that was the most random post for this nursery and kids space stylist, but hey, we all love to shop right? Be sure to follow me on Instagram as I may, just may, post a selfie on the other coast, kidding kidding. Have a wonderful Turkey Day tomorrow! I’m thankful for all of you!